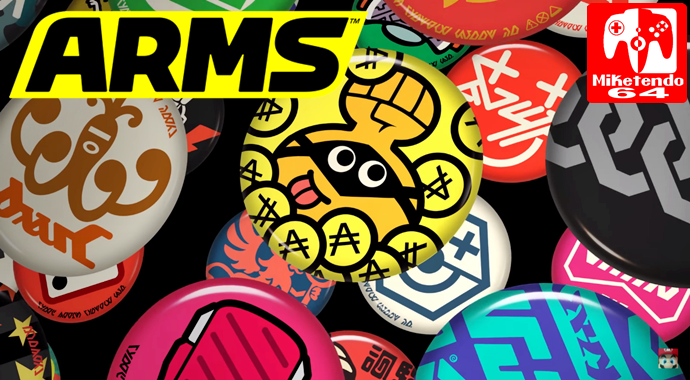 Long before ARMS released and during its associated ARMS Nintendo Direct, it was revealed ARMS would receive free updates that would add new content, new fighters and new stages and Nintendo have stuck by that promise. Other than that, this is all we have to go one, for now. So stay tuned for more, because more is coming!